January 16, 2018 by Laurie Leave a Comment This post may contain affiliate links, which means if you click on a link and purchase something, I may earn a small commission (at no additional cost to you.) See my disclosure policy HERE. Note: Interested in the program I've used this last year and been SO pleased with? Learn more HERE. Since before and after stories always motivate me, I thought it would be fun to do a series this month showing folks who've lost weight using different methods, and hopefully motivate all of us to stick to healthy living in 2018. 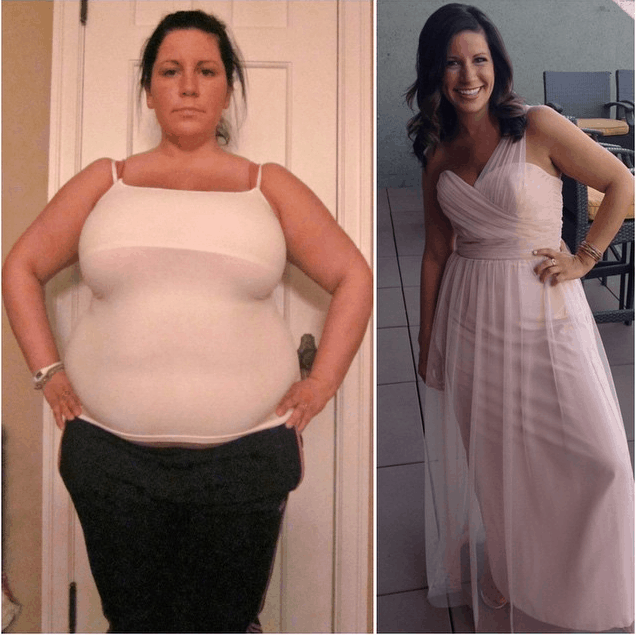 Head over to Trimmed & Toned to see how Kristine lost over 100 pounds and has kept it off for years!